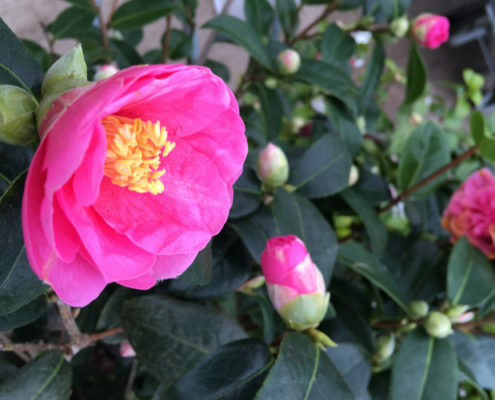 At Coleman’s Garden Centre we are passionate about plants and all things for the garden. We honestly do eat, sleep, garden, repeat ! Whether it’s evergreens, perennials, little alpines or striking mature shrubs and trees, we’ll have something to cater to all gardens, styles and requirements. The quality and variety of our plants combined with friendly, knowledgeable staff with years of experience who love to pass on their knowledge to our loyal customers is what makes us different – we believe that’s why our customers keep coming back to us year after year. We source high quality, great value shrubs, roses, fruit trees, alpines, perennials and decorative trees from across all of Ireland, the UK and Europe to make sure that we sell only the very best. We believe that is what makes us the number one destination for gardeners in Northern Ireland. Come and pay us a visit and let’s have a chat over coffee about how we can help. We look forward to seeing you very soon at the Whole New World of Gardening in Templepatrick. Achieve a Perfect Lawn in Hours this Weekend at Coleman's Garden Centre ? http://colemansgardencentre.co.uk/wp-content/uploads/2019/04/IMG_7423.jpg 394 1000 David McIlwaine http://colemansgardencentre.co.uk/wp-content/uploads/2019/03/web-logo500px2.png David McIlwaine2019-04-19 17:10:002019-04-19 17:15:55Achieve a Perfect Lawn in Hours this Weekend at Coleman's Garden Centre ? 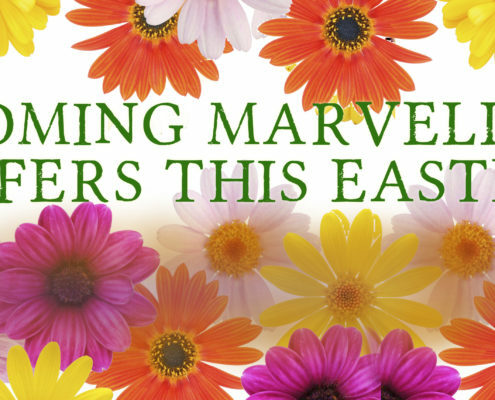 Here's some of our Easter offers but pop in for a coffee before you browse into our cafe or take the time out to visit our new Farm Shop and butchers as well as Menarys, Pavers, Mountain Warehouse, Klass, The Works or Edinburgh Woollen Mill... plenty to see and do now in Coleman's Garden Centre ! Coleman's Garden Centre Support Local Church, Sacred Heart Parish, Ballyclare with Landscaping Project. http://colemansgardencentre.co.uk/wp-content/uploads/2018/11/IMG_20181027_112411_BURST001_COVER.jpg 472 800 Sheenagh Hunter http://colemansgardencentre.co.uk/wp-content/uploads/2019/03/web-logo500px2.png Sheenagh Hunter2018-11-01 11:47:302018-11-01 11:49:29Coleman's Garden Centre Support Local Church, Sacred Heart Parish, Ballyclare with Landscaping Project.